ENTRY FEE MUST BE PAID BY CLOSING DATE & TIME – April 26, 2019 – by 18:00. NO REFUNDS will be granted after 18:00 on April 26, 2019. Type A-athlete is a South African citizen regardless of where he or she may train or reside. Type B-athlete is a South African permanent resident or a South African temporary resident who has been a permanent or temporary resident of South Africa for more than one (1) year and who can provide proof that he/she has been resident in South Africa for more than six (6) months in the twelve 12-month period immediately preceding the holding of the competitive event. Type C - athlete is a South African temporary resident who has been a temporary resident of South Africa for more than one (1) year and who cannot provide proof that he/she has been resident in South Africa for more than six (6) months in the twelve 12-month period immediately preceding the holding of competitive event. Type D - athlete is neither a South African citizen nor a South African permanent or temporary resident and therefore does not fall in the preceding competitor classifications of Type A or Type B. By submitting the above form, you understand and agree that SAFSA and CG FSA shall not be liable for any injury or loss occasioned by the athlete while travelling to or from or during the competition, nor SAFSA–Central Gauteng FSA be responsible for any damages or losses caused by the athlete during the same time. 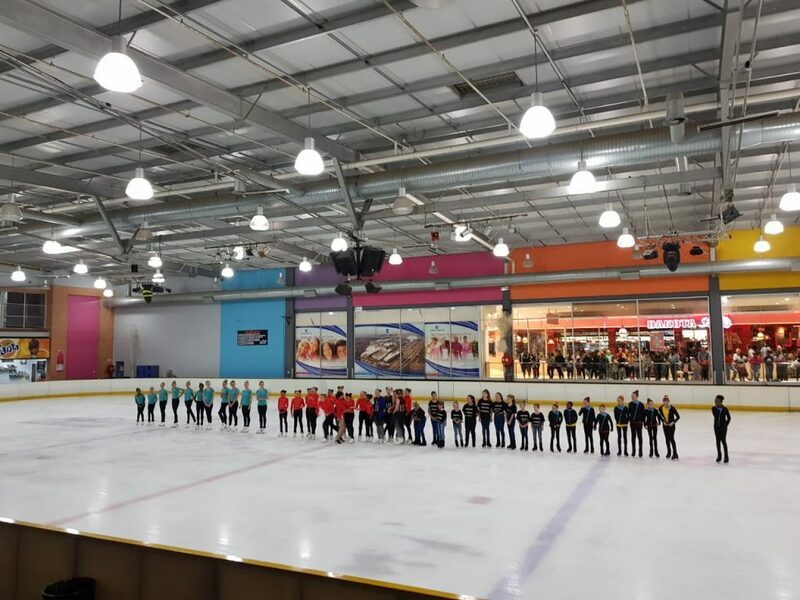 The athlete and/or athlete’s parent(s)/legal guardian agree to indemnify SAFSA-Central Gauteng Figure Skating Association and hold them harmless from any claims or demands in respect of such loss or damage. 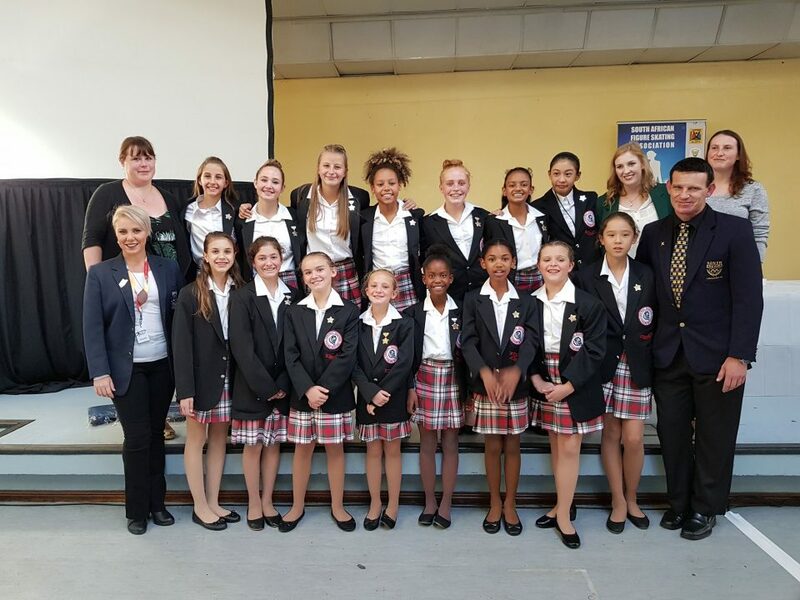 The competitor as indicated in the form above hereby acknowledges and consents to the fact that SAFSA-Central Gauteng Figure Skating Association Provincial Competition will be videotaped either in whole or in part. The competitor hereby consents to the use of his/her name, biography and likeness on or in connection with any television or radio program, motion picture or still pictures, video, new media, internet, web, print media or the advertising and publicizing of such program as may be designated by SAFSA-Central Gauteng Figure Skating Association and waives all the rights to remuneration or otherwise in connection with the above. 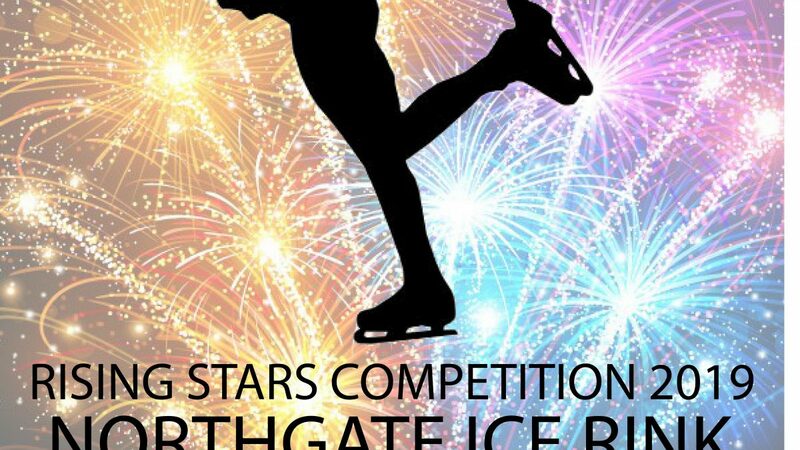 The foregoing is subject to assurance that the eligibility of the competitor will be fully protected by SAFSA-Central Gauteng Figure Skating Association. By submitting the above form, you understand and agree that SAFSA and CG FSA shall not be liable for any injury or loss occasioned by the athlete while travelling to or from or during the competition, nor SAFSA –Central Gauteng FSA be responsible for any damages or losses caused by the athlete during the same time. and fill in the correct form below. April 26, 2018 by 18:00. In the event of any incorrectly filled in documentation, incorrectly marked music; music in wrong format, a fine of R120.00 per item will be levied. NOTE: NO REFUNDS will be granted after 18:00 on April 26, 2019. 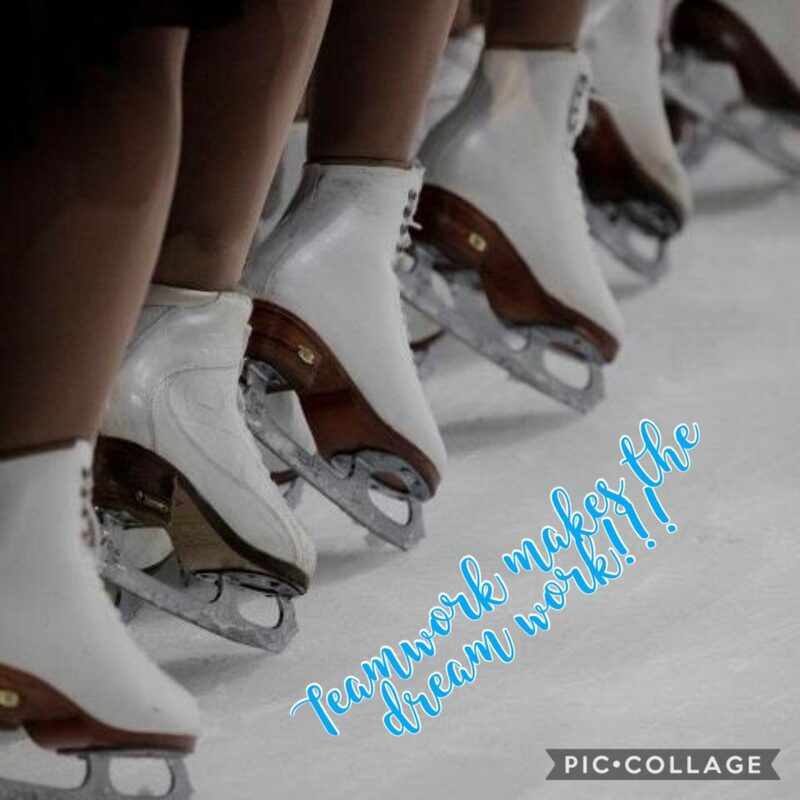 MUSIC must be submitted IN MP3 FORMAT ONLY and sent to competitions@cgfigureskating.co.za before the closing date – April 26, 2019 by 18:00. Medals for 1st, 2nd and 3rd place will be awarded for each category. Winners will receive their medals at the Victory Ceremony, which will be held at the end of the competition. All competitors must wear competition attire and Provincial track suits. Only well-wrapped items, fluffy toys and flowers can be thrown onto the ice. No loose sweets or breakable items permitted. 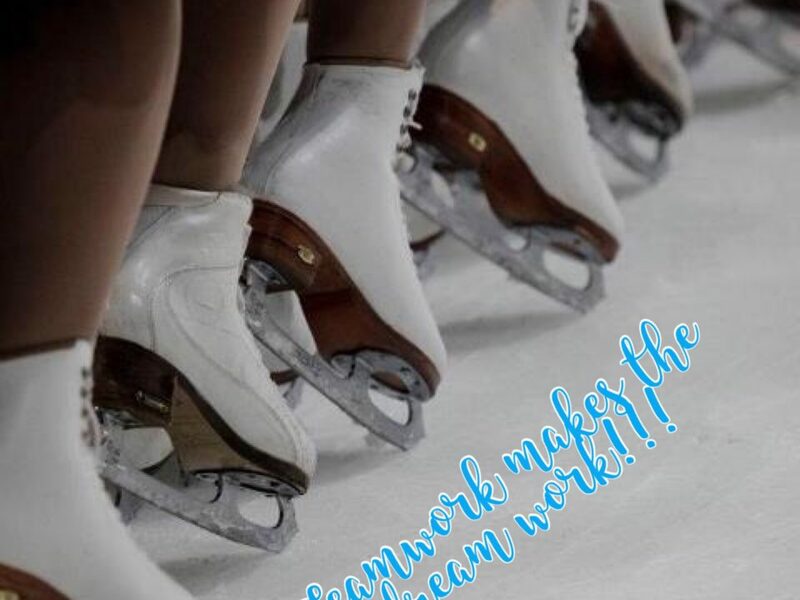 Photographs of every skater will be taken during the competition. This is an “order, print and pay” service available only on the night of the competition, directly provided by photographer. shall not be in breach of any rules of conduct promulgated by SAFSA. The requirements document is available as a PDF file. Please click on the link below to download and view.